PHILIPPINES // Merlee is the first Filipino to be awarded: The Creative of the Year for Southeast Asia in the Campaign Asia Pacific Agency of the Year. She is “Chairmom” and Chief Creative Officer of Dentsu Jayme Syfu and the only woman in the 20 top creative directors in ASIA as reported by Campaign brief Asia. 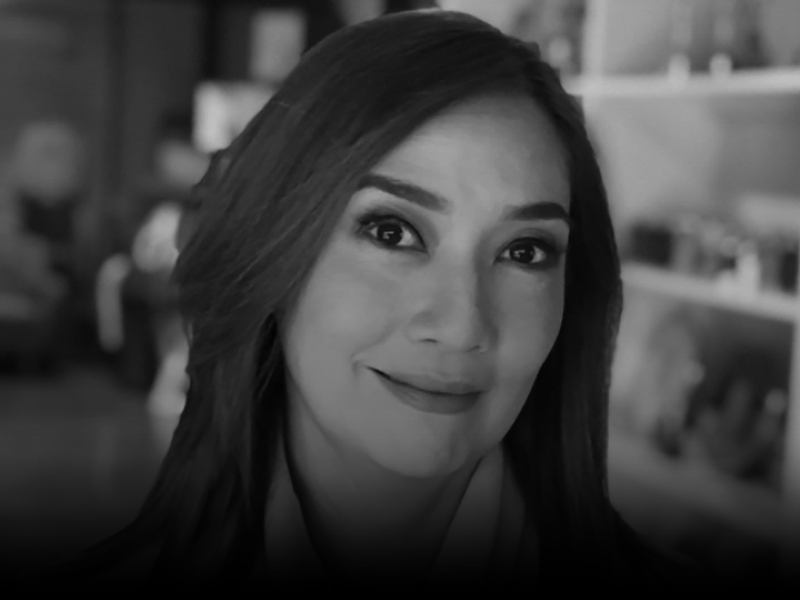 Under her leadership, Dentsu Jayme Syfu has already been named the 2016 Creative Agency of the Year Philippines by Campaign Asia and the inaugural SPIKES ASIA Country Agency of the Year 2017 and recently, The 4As Agency of the Year Best in Creative 2018. Her works push Insights and innovation. She has won major awards that include a Cannes Lion Grand Prix for Mobile, Grand CLIO, NYF Grand Awards, D&AD yellow and wood pencils and just last year, a Gold and Silver Lion, a gold CLIO, LIAA and Effies for Green Peace “Dead Whale”. Aside from awards, 2018 has been good for business. She led her agency to win key accounts: The total sparkling portfolio of Coca-Cola, Nestle, Shell fuels and Wyeth. Merlee is a sought-after international speaker and an opinion leader when it comes to topics close to her heart: From Working Mothers to Harnessing Creativity. Last year, she has given a talk about “Meeting the Momillennials” in Tokyo for Adweek Asia 2018 and has also mentored clients at the Young Marketers Academy in Cannes. She is CEO of MamaLab- a network of moms from Singapore, Thailand, Taiwan, Indonesia and Japan, to create great ideas that truly understand moms. One of CNN’s Leading Women, she initiated the #sistergood project in the office to inspire women leadership. A creative at heart, she wrote and illustrated an inspiring handbook to discover everybody’s creative side “Everyone Can Be Creative”. Merlee is also a mom to 4 beautiful girls, and an inspiration in breaking the glass ceiling in this mad men’s world.